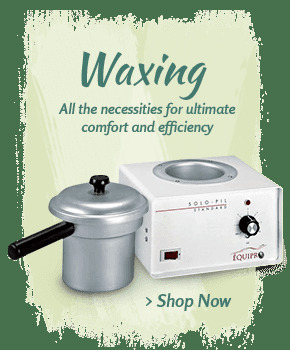 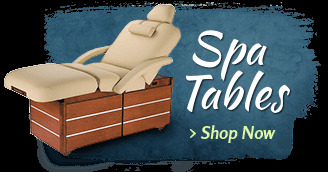 The Murano Electric Spa Table makes an elegant, convenient and long-lasting addition to any spa, salon or medical setting. 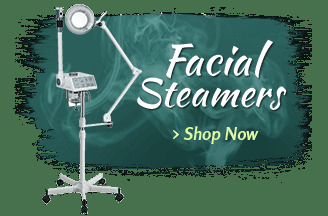 It is a popular choice for performing professional facials, body treatments, therapeutic massage and depilation. 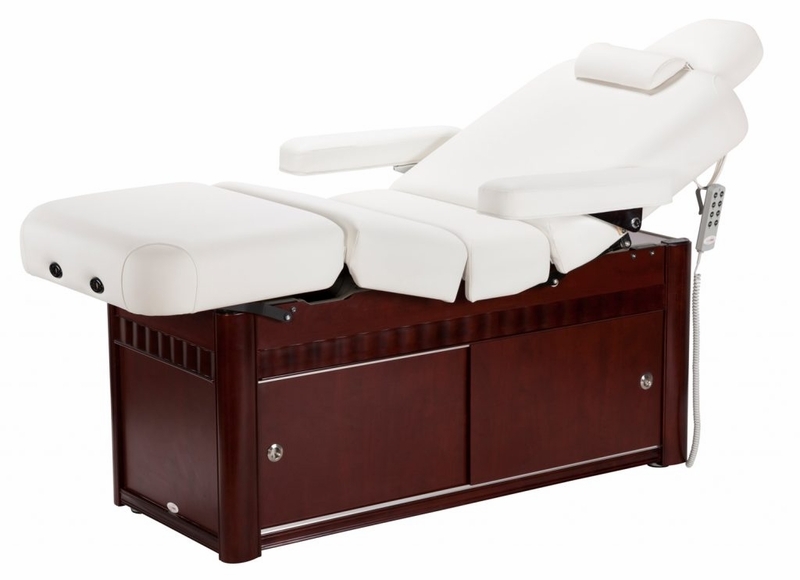 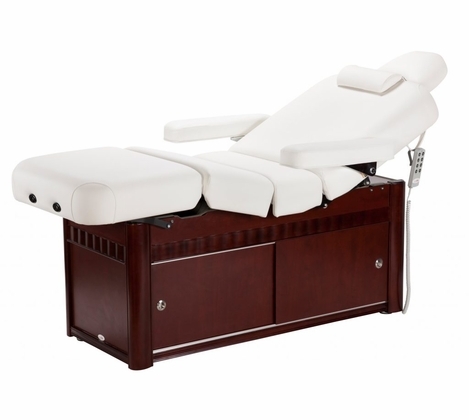 This fully adjustable spa table gives you the flexibility to modify the crescent-shaped headrest, regular headrest, armrest and neck bolster for a more comfortable experience for you and your clientele. 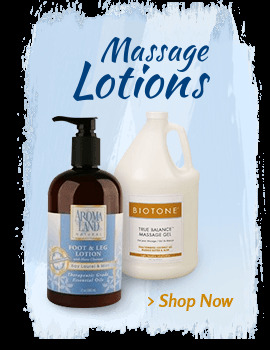 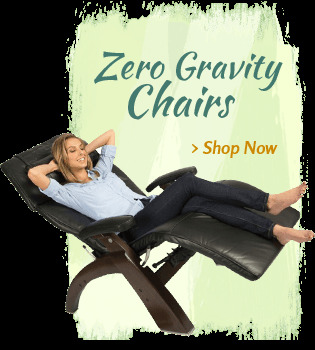 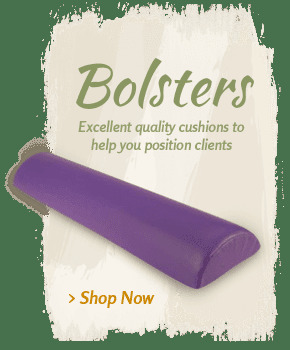 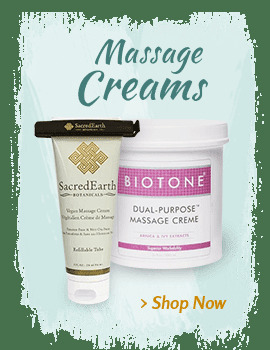 Four cushions offer exceptional support and comfort, while the noiseless system allows you to make adjustments without causing too much disruption (a must for therapeutic massage). 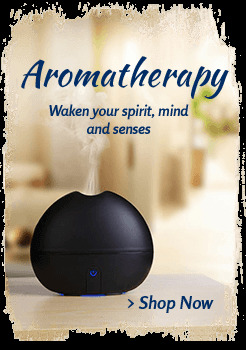 All adjustments are controlled by a handset. 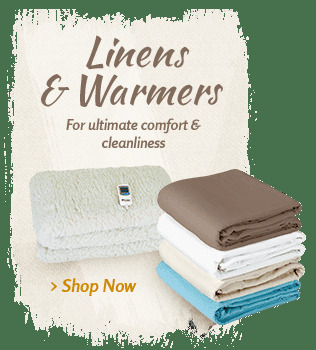 The bottom wooden storage compartment gives you valuable extra space to keep equipment, towels and other essential within easy reach.